The climate change is a-comin’. and deep freeze makes us shiver. The little boy is lost in the desert wind. His mother died of hunger. Where is mercy found on earth? and politos make us shudder. with their children, friends and lovers. while Wall Street feels at ease. ending deep freeze of freedom-feeling. It’s their romance that is cool. that alone has the power to save. 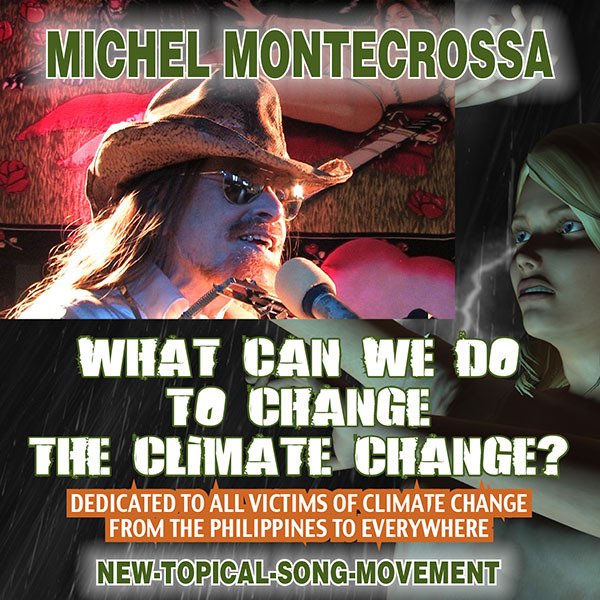 Michel Montecrossa’s New-Topical-Song ‘What Can We Do To Change The Climate Change?’, released by Mira Sound Germany on Audio-CD, DVD and as Download, is dedicated to the 2015 United Nations Climate Change Conference in Paris and to all victims of climate change. 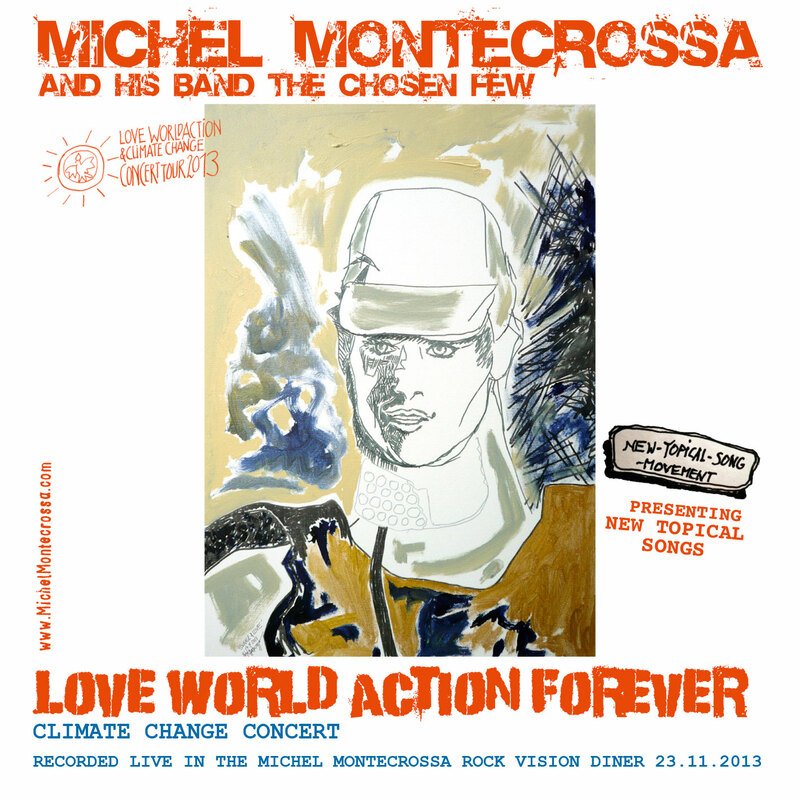 Michel Montecrossa is the New-Topical-Song writer who founded Mirapuri – the City of Peace and Futureman in Europe, Italy as one of the most outstanding centers of action for changing the climate change. His song ‘What Can We Do To Change The Climate Change?’ is a poignant call to do the right thing for the future of the earth before it is too late. 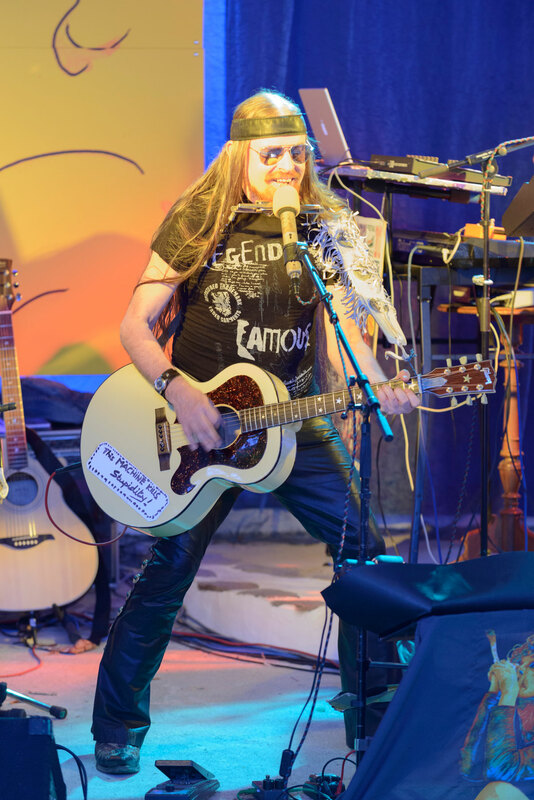 Eco-Activist Michel Montecrossa‘s ‘5 Green Tomorrow Eco-Hits’ presenting five Michel Montecrossa Eco-Hits for the United Nations Climate Change Conference: ‘Green Tomorrow’, ‘Are You Gettin’ Ready?’, ‘Another World’, ‘Sunray Revolution’ and ‘Living On A Planet’. Green tomorrow is a question of the whole life. It’s not a question of only to survive. It’s not a question of how to pay the price. It’s a question of a growing light. Green tomorrow will it come? if we boldly go where no one has ever dared, find new ways of being aware. green tomorrow of the earth. on the timeless bumpy road. Green tomorrow means selling of the plan. Green tomorrow means efforts ramping up. or boyfriends accused, or victims and girls. Nor is green tomorrow a terror campaign. nor police functioning and starvation. Craziness and accusations aren’t the dynamics of green education. Green tomorrow is more than media-freedom. Green tomorrow is perspective of the unborn. Green tomorrow is always much more. 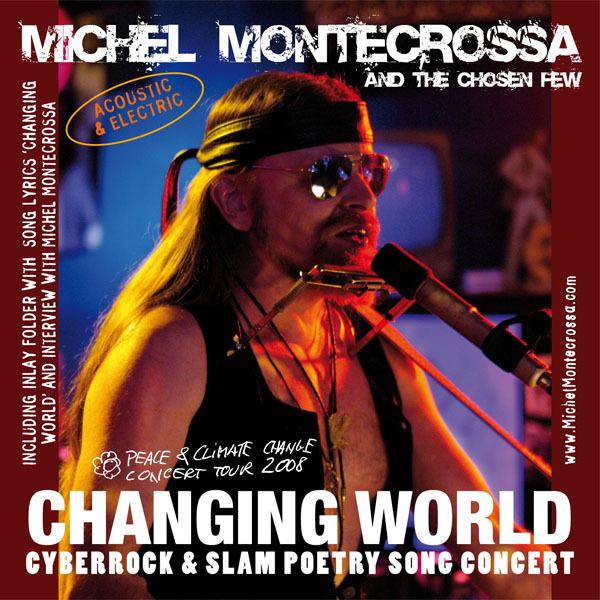 Today’s Cyberrock & Electronica Saturday features the Climate Change related New-Topical-Song ‘Changing World’ by Michel Montecrossa and Mirakali’s heartfelt song ‘Soul Of A Planet’ – listen to the songs and read the lyrics. “CHANGING WORLD presents songs about our times. The environment changes and we face an urgent need for change of consciousness. New thinkin’, new awareness, new attitudes are needed. We must change our habits. We must adapt to the unfolding crisis. We must confront daring questions and chilling consequences. We must be ready to live on a planet with dwindling resources. We must halt global energy wars. We must find new ways of progress. They are there in our consciousness – if it changes. Changing world and climate change. New consciousness and new energies. New outlook and new ways to be. Oceans are risin’ and land is fading. The index is fallin’, money ain’t worth a dime. The rich are gettin’ richer and more children die. More peace missions, more overkill. More distance between up and down. The words are unending and so are the lies. The sunlight is changin’ and so is the sky. The silence is ugly when you can’t even sigh. Changing world and global warming. New levels of risks always more alarming. Killing won’t stop the powergame. The basic questions remain the same. we’ll find the way, the unexpected clue. More distance between you and me. Changing world and climate real. Changing world and climate cry. the home of millions of beings. The wonder of life unfolds itself since thousands of years. It‘s Gaia, goddess of planet earth. She knows from where she comes from. 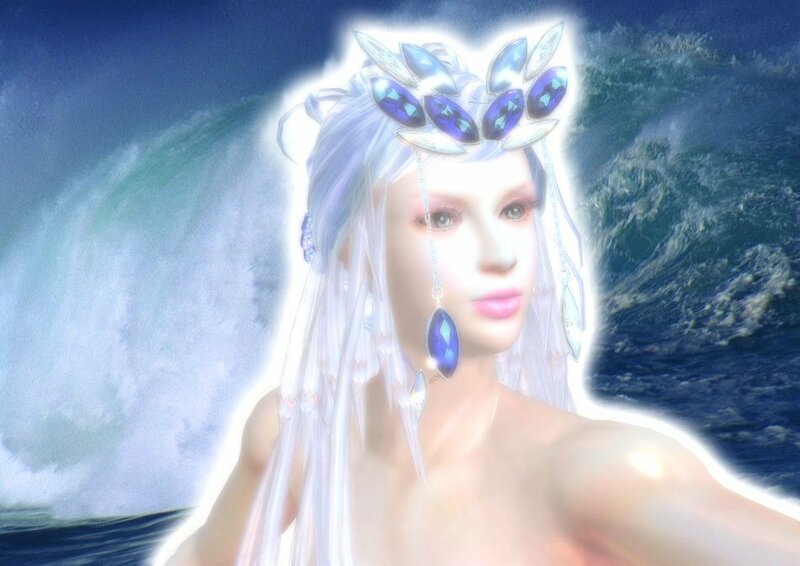 She knows the ocean of light of transcendent gold. who is man, what is his way, what will be his destination? feeling the Soul of our planet, of our home? 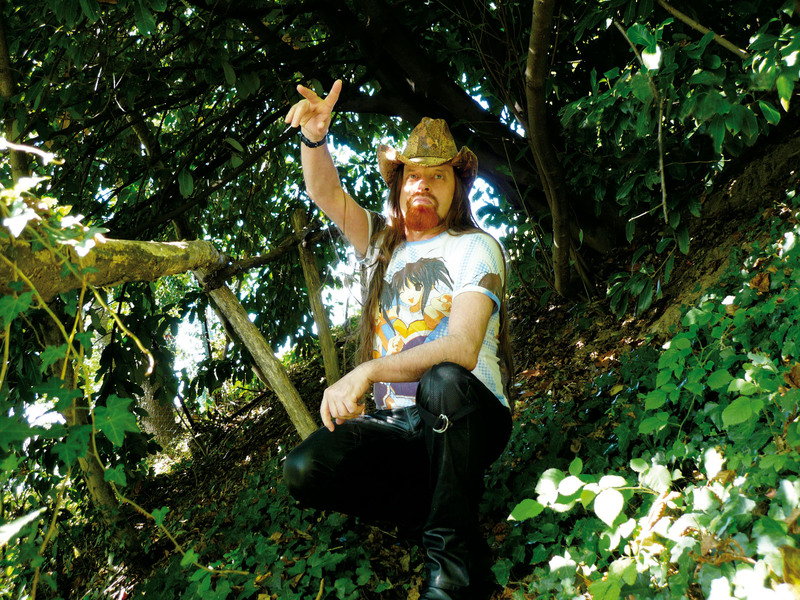 More great New-Topical-Songs and Cyberrock songs by Michel Montecrossa and Mirakali to start your day with! !